This is a pretzel warmer to keep your already cooked pretzels warm. 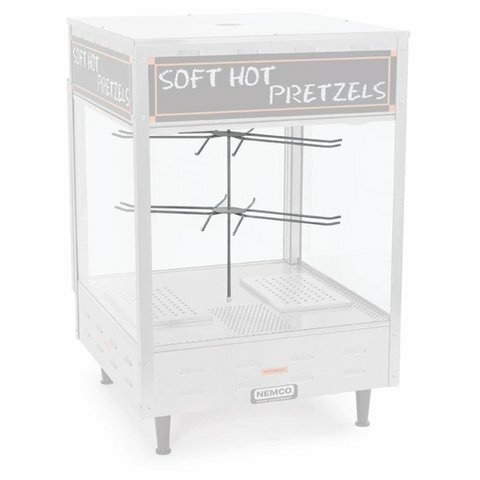 Let the appetizing aroma of fresh, perfectly plump and sinfully salty soft pretzels tempt customers at your next event. Warms appox 27 Pretzels. THIS IS ONLY A WARMER, PRETZELS MUST BE BAKED FIRST. IF YOU ORDER WITHOUT AN INFLATABLE A $40 NON-INFLATABLE FEE WILL BE ADDED.